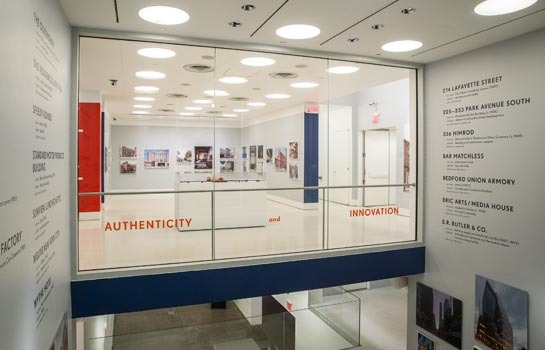 Authenticity and Innovation explored preservation in contemporary New York City, a particularly relevant topic for a metropolis characterized by perennial change. 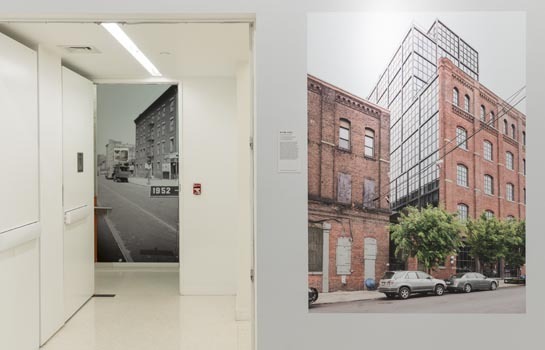 Here old buildings have embodied cultural memory and moored a rapidly transforming cityscape as it has been continually reshaped by development pressures and evolving architectural tastes. 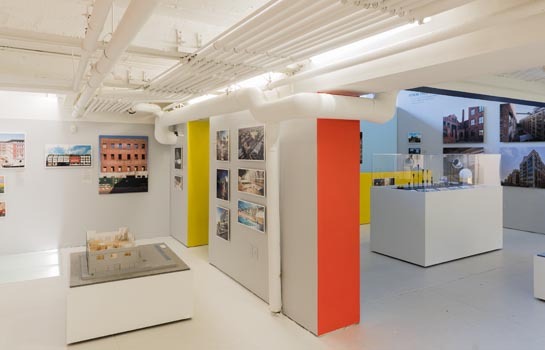 How historical buildings have responded to the fast pace around them—how they can be both preserved and innovatively repurposed for our time—was the focus of this show. 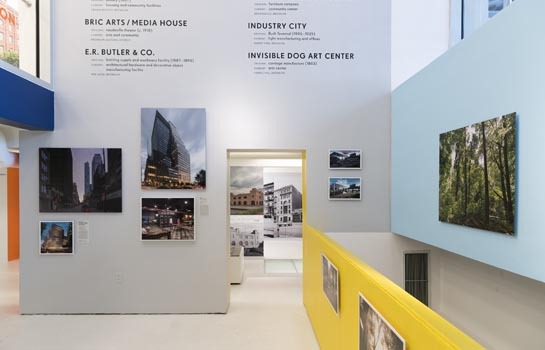 While New York City has about 1,500 individual landmarks and 139 historic districts that are overseen by the Landmarks Preservation Commission, this exhibition featured 28 projects in structures that are not officially designated as “significant.” They represented a range of strategies for the creative reuse of old buildings that took place outside of the official historic preservation mainstream, as resourceful developers, owners, tenants, and architects recognized the potential for housing new functions never imagined by their original builders. 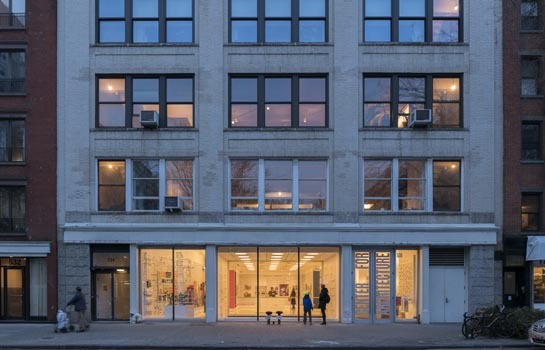 The renewal of these familiar structures acknowledged their valued role in communities as well as an appreciation of their time-honored materials and craftsmanship, their durability and generous scale. 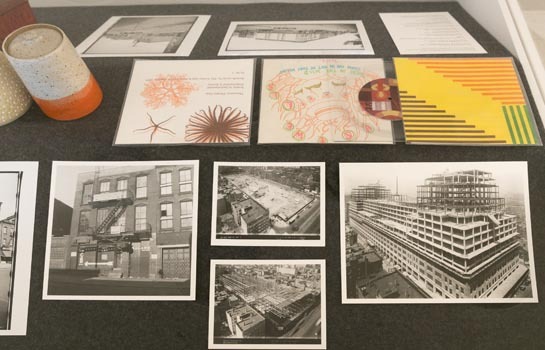 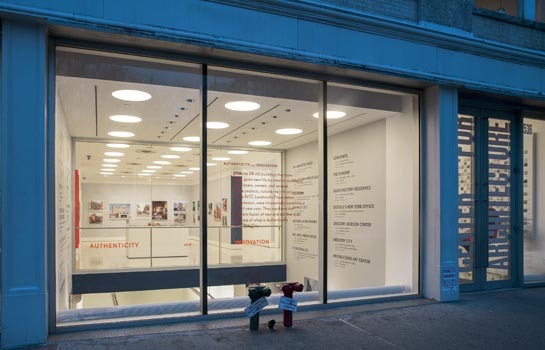 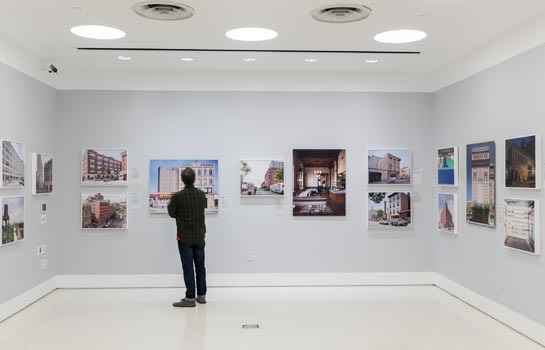 While demonstrating a variety of strategies for balancing change and preservation, these projects also represented the dynamic fusion of new and old that has long been the core of what is authentically New York City. 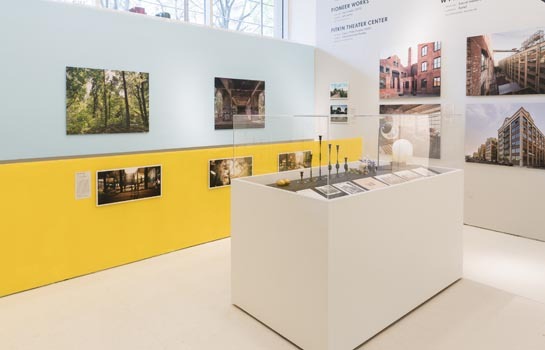 The exhibition comprised newly commissioned photographs and models of featured projects as well as new interviews with architects and developers, among others. 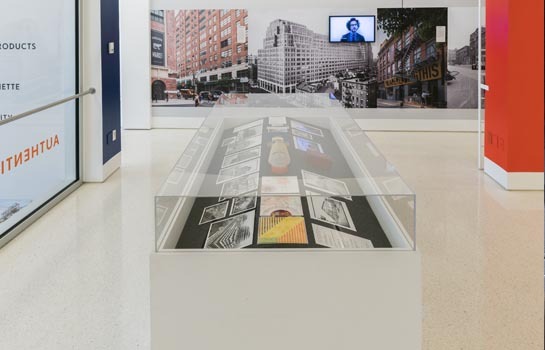 Mr. Albrecht conceived the idea of the show, selected all artifacts, co-authored exhibition text, and worked with the design team.